SDMS offers youth diving a few times a year! 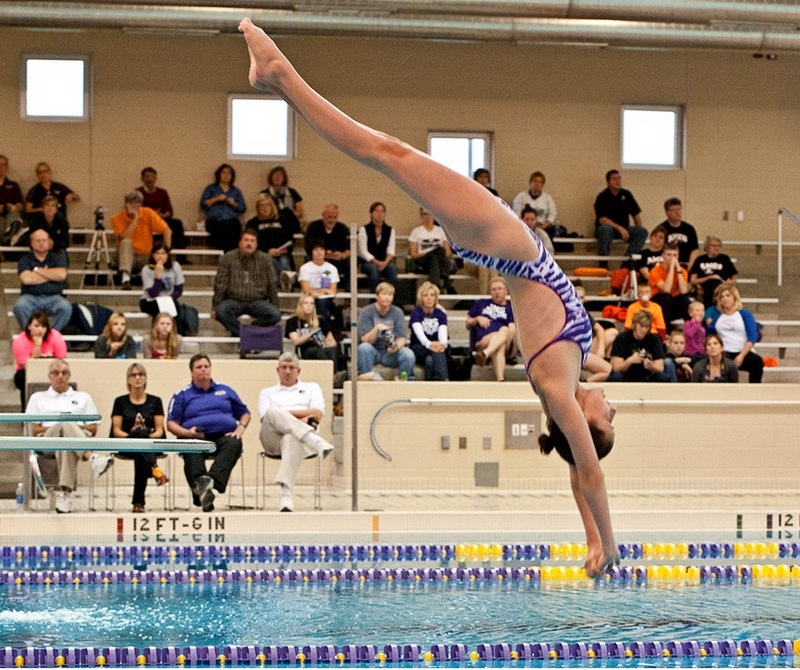 Diving is a great sport for young gymnasts, tumblers and dancers who also love the water. The SDMS diving clinic will teach the basics of diving including skills, drills and terminology. The class is divided into two groups for in-water training and board work. This clinic is open to girls from ages 8-14. Reserve your spot online for a $5 deposit. The remaining $45 is due the first day of practice. The checks should be made out to Adult & Community Ed.